Neotens can offer its customers a wide range of products able to satisfy all demands of leather manufacturing, from leathers in fur to leathers in crust. 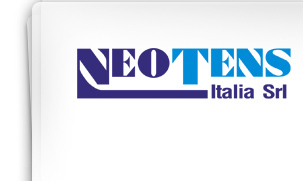 Neotens Italia is specialized in the production of leather for footwear and leatherwear. A small number of different products is used to study product lines. 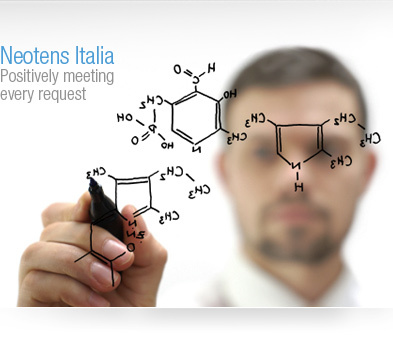 The range of products aims to positively meet all demands - the customer is thus ensured of the straightforward management of the supply and storage process and of the chemical use.